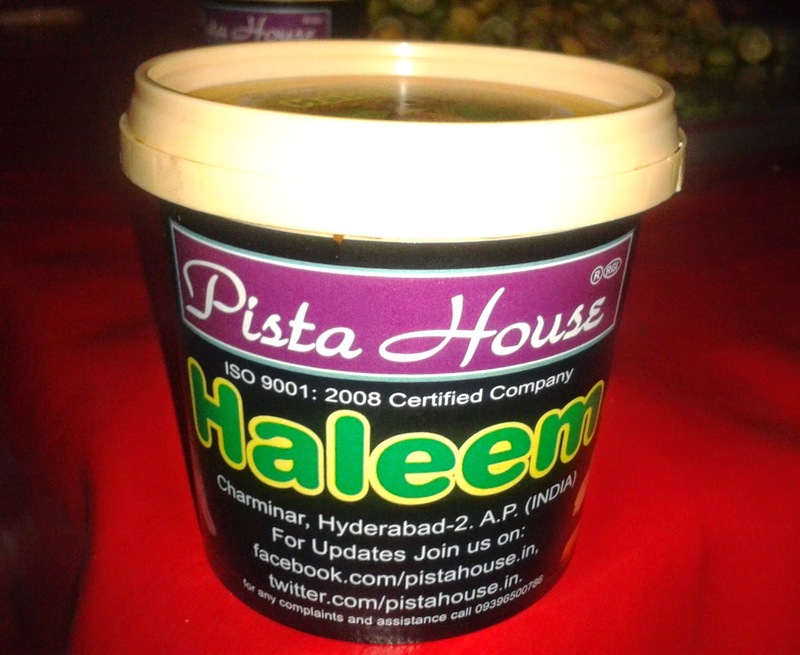 My first taste of Pista House this year was at the Haleem Festival organized at Shilparamam. 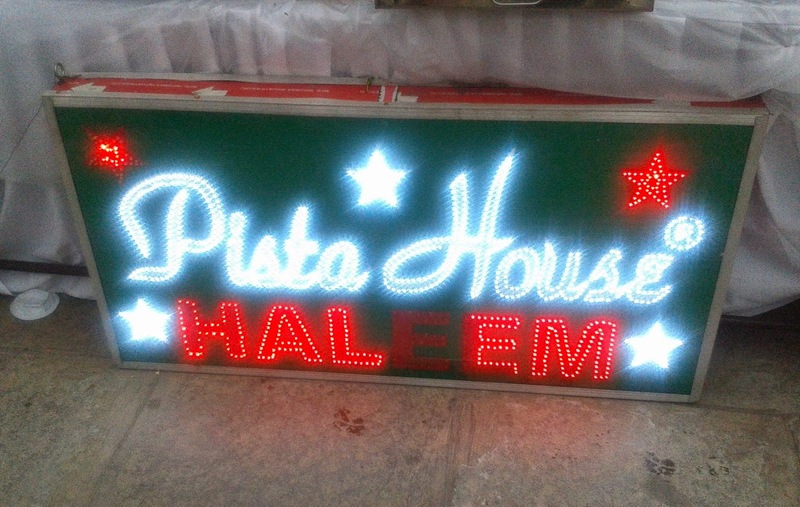 Pista House was offering a special haleem at a discounted price of Rs 60 here. The offering had very little bones, and the strands of mutton in it were extremely tender. 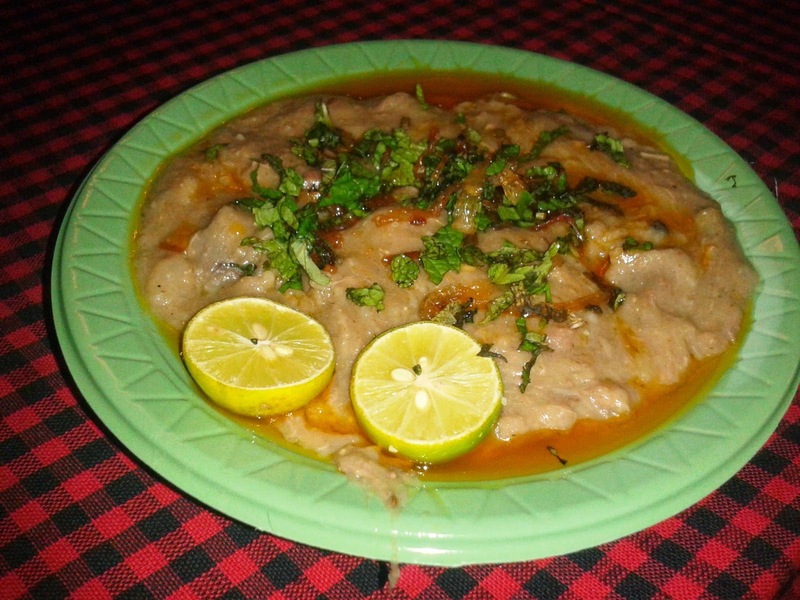 The haleem was rich in meat and had the right quantity of sherwa in it. I was very pleasantly surprised by the quality and I was told by the person in the counter that this was a specially prepared haleem. 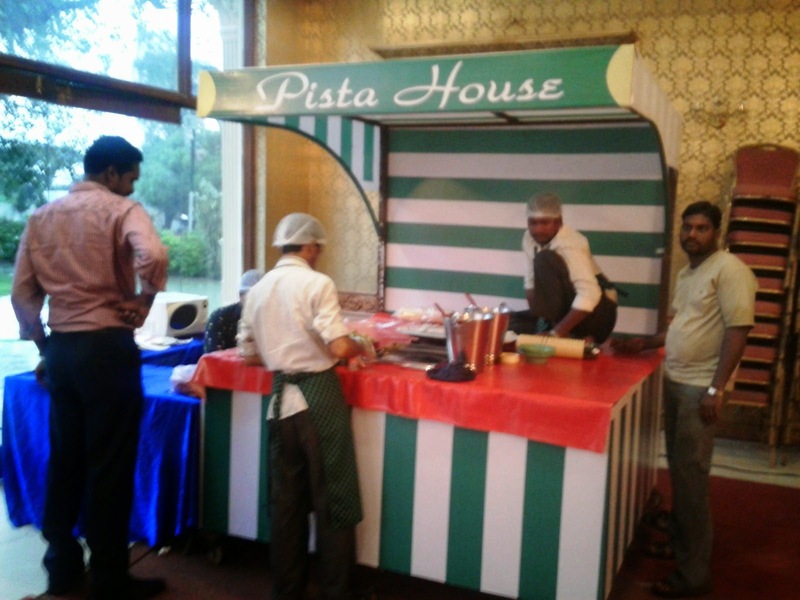 Soon, Pista House opened their special Ramzan outlet at Le Palais Garden in Secunderabad. Apart from haleem they also sell Hyderabadi Patthar Ka Gosht and kababs at this location. Since this is quite close to where I stay, I could not resist a second round of the Pista House haleem. Here the haleem was priced at Rs 140, but the quantity was definitely much more. The mutton quantity here was significantly more. The mutton was well cooked and soft and melted in my mouth. The amount of bones was very low too (maybe it was my good luck), and the meat was so tender that it was easy to separate the bones easily. 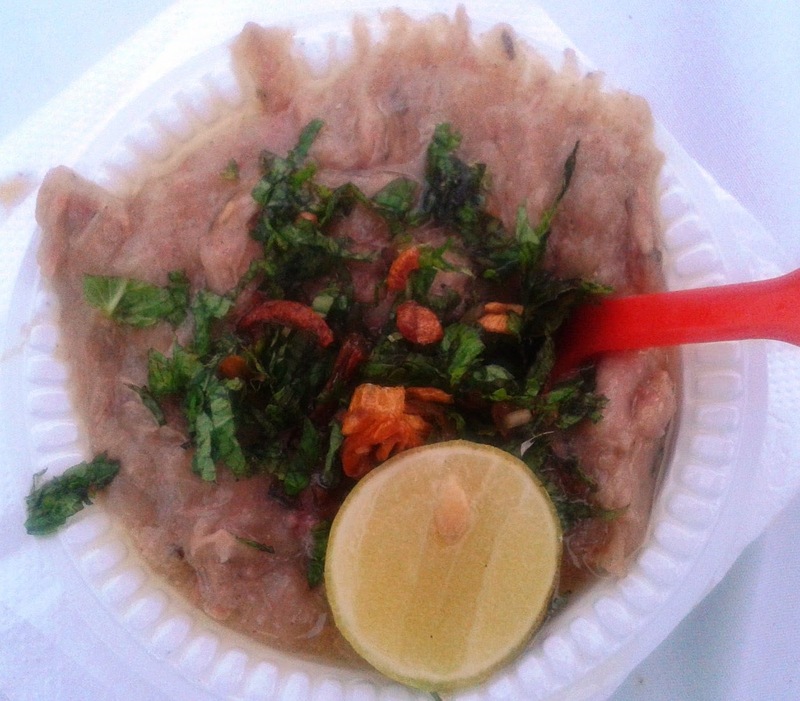 The haleem overall was not over spicy but flavorful and tasty. The staff here was very friendly, which matters a lot, as you can get the exact amount of ghee and garnishing you want. I managed to customize the taste to my liking and was extremely satisfied. This was definitely one of the better haleems I had this year. If you are interested in Pista House, it is always better to go directly to one of their outlets, rather than try it from a parcel available with the local franchisee. Location: Pista House has their main outlet near Charminar. They set up numerous outlets in various function halls during Ramzan. Apart from that, they have franchisees selling their packed haleem almost at every street corner during this period.